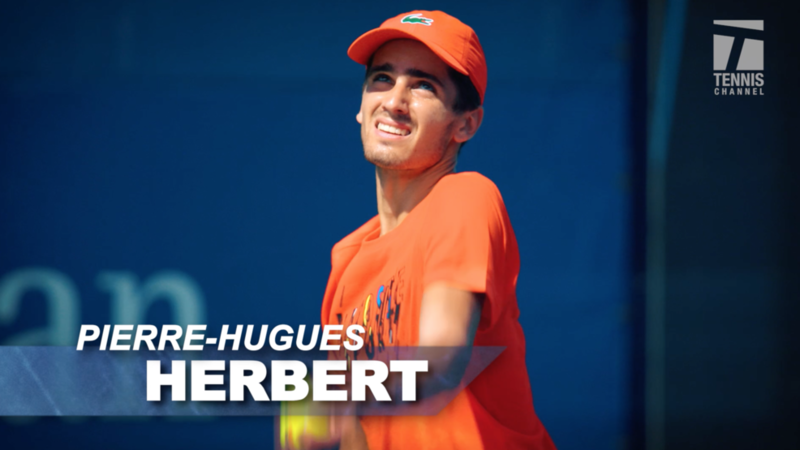 This edition of 10 To Watch features 2-time Major Doubles Champion Pierre-Hugues Herbert. Tennis Channel travels around the world, featuring the best tennis players you’ve never heard of. Be it the top Americans or international players, Tennis Channel shines a light on the future of tennis before they arrive on the big stage.